The popularity of online gambling has certainly caught the eyes of the feds considering it’s illegal in the U.S. Investigative reporter Van Smith takes a look at what the feds are doing about it. BALTIMORE — On Dec. 21, 2006, someone in Maryland opened an account with bodog.com, an online gaming site whose customers bet on sports and horse-racing and play poker and casino games on their computers. The same day, that same someone placed two online bets on football games with Bodog. Over the course of 2007, after more wagering, the online gambler requested and received two payout checks from Bodog: one for $1,500 and another for $700. Mundane as they may seem, the Maryland gambler’s wagers and payouts have had major repercussions in the online-gambling world. That’s because, starting in 2008, the details of that person’s online betting activities were included in meticulous affidavits supporting warrants to seize the contents of bank accounts said to be tied to illegal gambling. The Maryland gambler was actually a special agent working undercover for the U.S. Internal Revenue Service (IRS) Criminal Investigation Division. 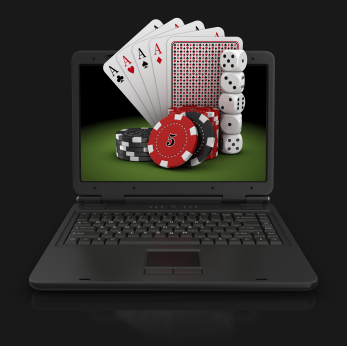 Under U.S. law, facilitating transactions tied to online gambling is illegal. Yet, due to the immense popularity among Americans of wagering over the internet, the overseas companies that provide this kind of entertainment continue to seek ways to do business with U.S. customers. Posted: 3/24/10 at 8:53 AM under News Story.